for $135,000 with 3 bedrooms and 1 full bath, 1 half bath. This 1,025 square foot home was built in 1968 on a lot size of 0.16 Acre(s). Blink & you'll miss this one! 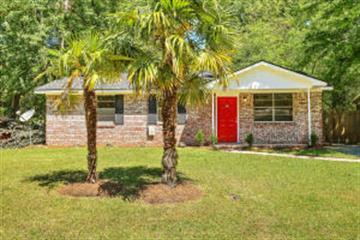 Located minutes from Historic Downtown Summerville, this adorable home has a new roof, newer HVAC (2017), new flooring, remodeled bathroom, updated appliances, & fresh paint!! And best of all there NO HOA!! Enjoy the luxury of storing your boat, camper, &/or other fun toys on your property!! 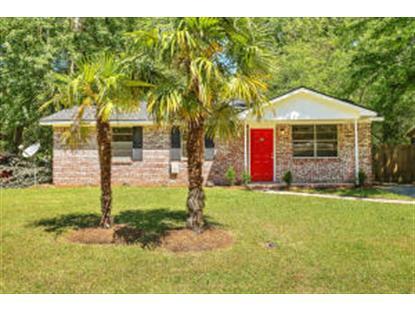 Hurry & schedule your showing before this gem is gone!